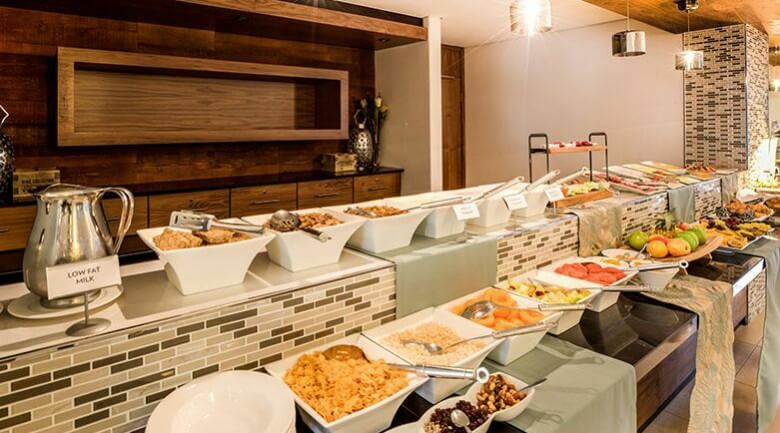 This Johannesburg hotel has 118 rooms. 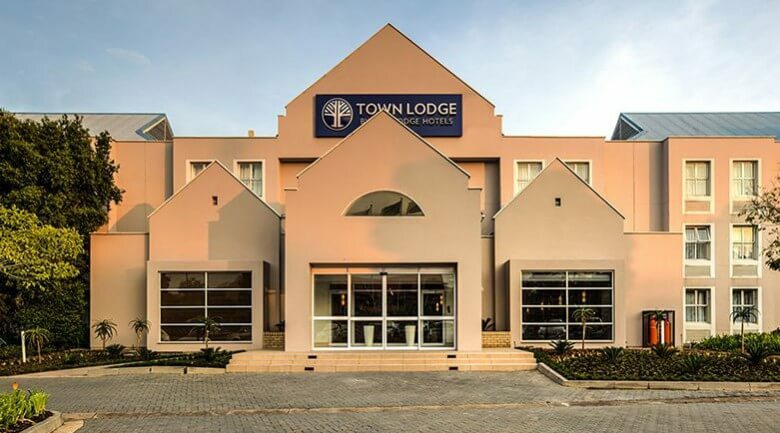 Our Town Lodge Midrand is close enough to the CBD and major conference venues to make it the perfect choice for the business traveller, while at the same time, we like to keep in mind the fact that you’ll be coming back to our hotel after a busy day. 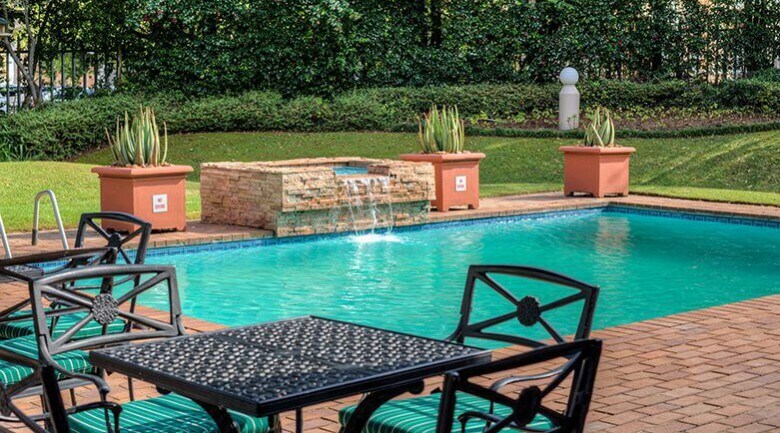 Town Lodge visitors can enjoy all the convenience, without having to give up the comforts – and what’s better after a long day than relaxing poolside with a great cup of coffee, or a sundowner? 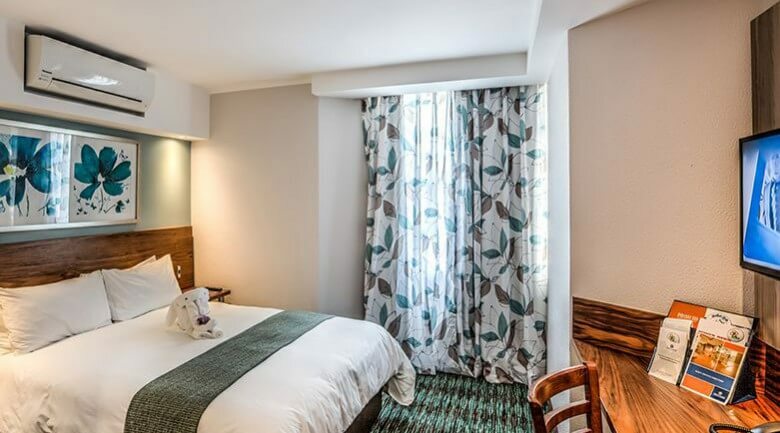 Our landscaped garden also ensures that our guests can easily retreat from the bustle when they need to recharge their batteries.